Dimensions & Tags in Sage Live - What are they? 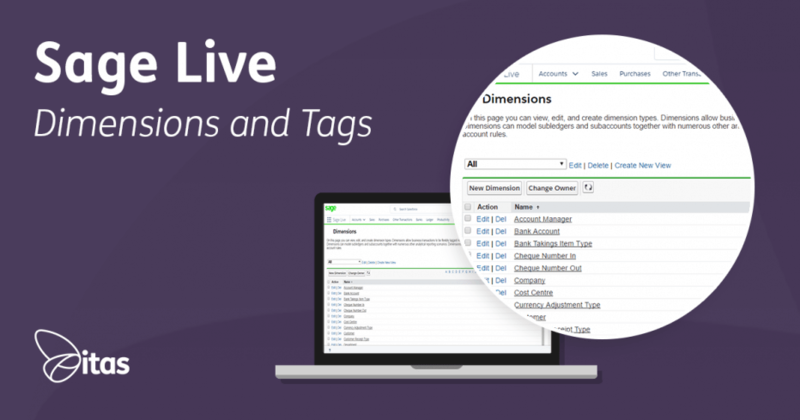 Dimensions & Tags in Sage Live – What are they? The reporting capabilities of a business are becoming ever so much more crucial. 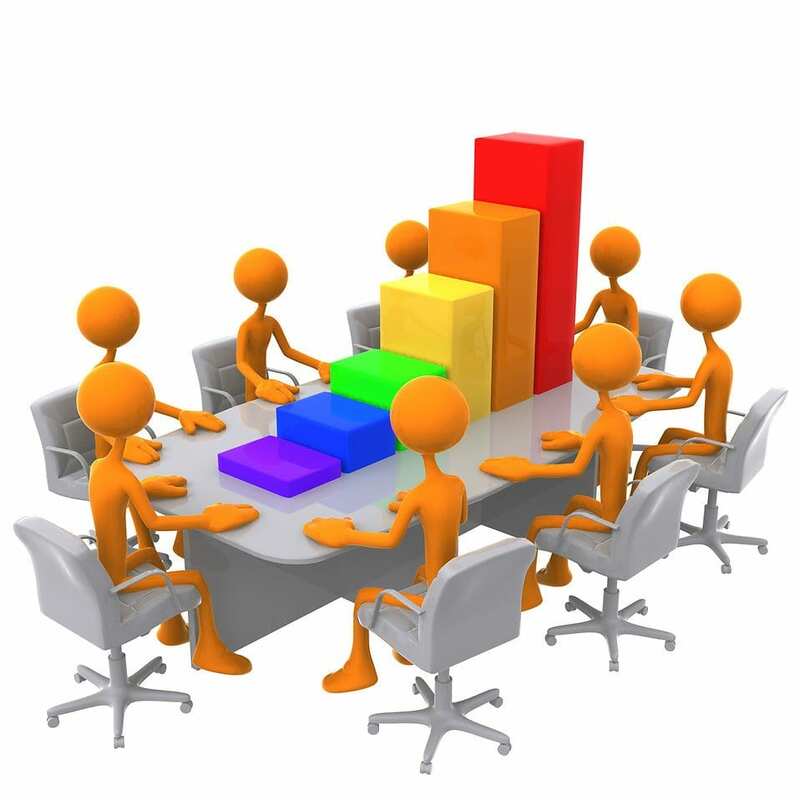 The ability to analyse and interpret data, allows business owners to make quick, informed decisions. But with many accounting systems, the issue here is the availability of that data. Imagine a system that allows you to attach as many categories as you like to transactions, and then allows you to report on those categories. Well… that is exactly what you have in Sage Live with the name Dimensions and Tags. Dimensions allow companies to move away from ‘Traditional Accounting Structure’ and instead, create a set of unsegmented ledger accounts. Traditionally, the highest level would be your ledger account, cost centre, department, product and maybe location. However in Sage Live, the segmentation comes in the form of an unlimited number of Dimensions. These can be anything, from Supplier to Invoice Number, Bank Account to Project. They are the highest level of reporting available. In order to populate a dimension, the user simply has to Tag the transaction. For every dimension, you will have a choice of Tags. It’s quite similar to hashtags on a tweet! If you post a picture, you can include hashtags, these hashtags can then be searched for and all the tweets with that hashtag will appear… the same process applies here. When you enter an invoice for example, you can tag as many things to that invoice as you like. You may want to tag the Customer, the Account Manager, the Invoice Number, the Product, the Project, etc. Again, you can have as many Tags as you like. As well as making the process of entering transactions much faster and quicker, the reporting capabilities improve tenfold. Having these Dimensions & Tags allows the business to report on things they may otherwise not have had visibility to. The unlimited nature of the tags and dimensions means that there are no limits on the granularity of the data. One of the greatest features of the Sage Live platform is it versatility and ability to customize to the needs of the user. Dimensions and Tags are a fantastic example of this. Make way… a new style ‘Analytical Accounting‘ is here! Home » Sage Blog » All Sage Blog Posts » Dimensions & Tags in Sage Live – What are they?